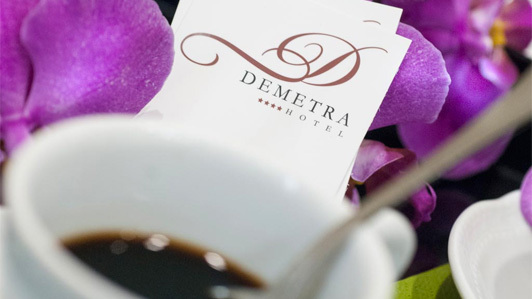 At the Demetra, 4 stars Hotel in Rome, business lunch near the Viminale is a valid, feasible option. 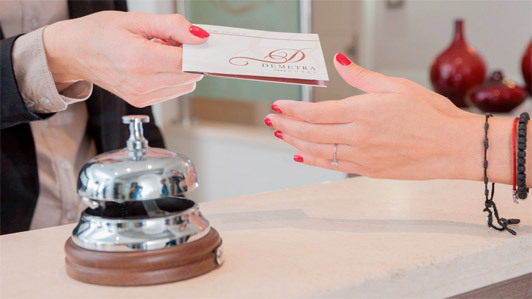 The Hotel rests at the heart of the urban territory, a few meters away from Termini Station and other relevant sites in surrounding political, financial and banking zones. A strategic location that is also accessible for those who need a distinguished background for their work lunches. Entreprises, companies, multinational entities, private and public organizations can count on a modern, refined environment that is characterized by two remarkable meeting halls. They serve as a backdrop for all kinds of company appointments that will take place in a quiet, pleasant ambience. 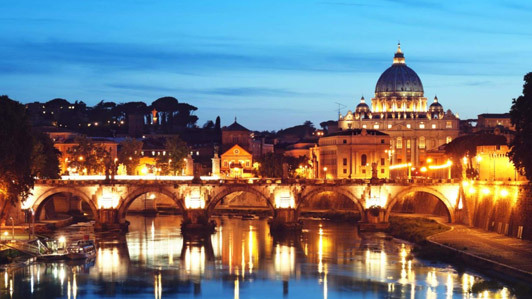 Both have been devised to host up to 12 people, perfect for important business events and gatherings in Rome. 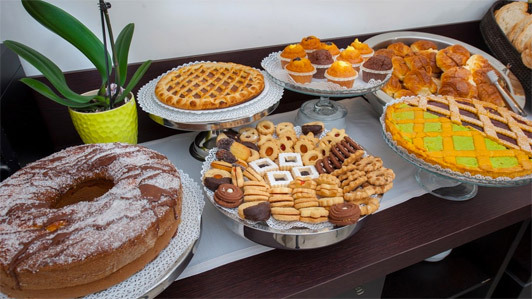 Lunch and meetings with the assistance of a qualified staff who will follow you at every stage, starting with the organization, proposing numerous appetizing food and wine ideas, tasteful and made in an unmistakable appeal. Dishes at our Business Hotel are prepared using only the best ingrediens, always fresh and unique, chosen by following the course of the seasons.